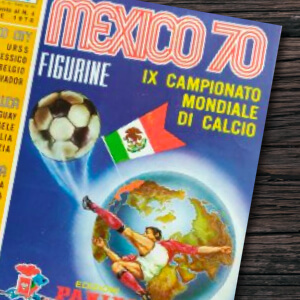 Use the hashtag #Panini to find albums and stickers from the iconic brand. Not only do we have a very exclusive private collection, we also have several weekly auctions and another exclusive auction at the end of each month. Is today the day you will finish your collection?